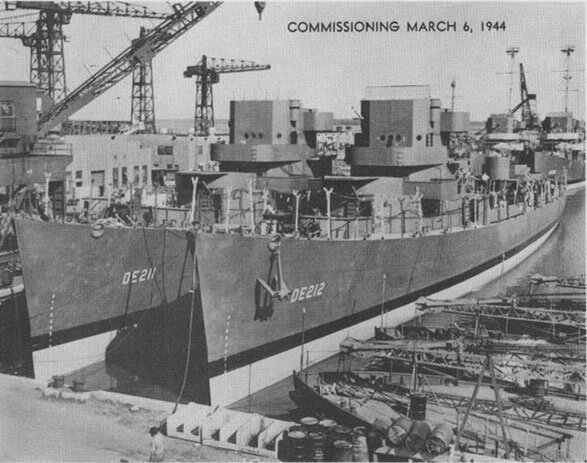 11 August 1943: Keel laid at the Charleston Naval Shipyard, Charleston, S.C.
01 June 1945: Reclassified APD 53, converted by Sullivan's Drydock and Repair Co., Brooklyn, N.Y.
65k Joseph Charles Hubbard was born 24 January 1900 in Danbury, Conn., and graduated from the Naval Academy in 1921. 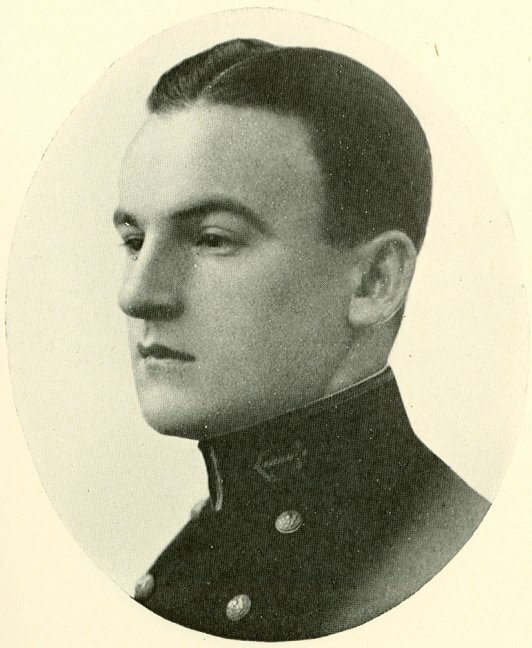 After serving in various ships during his early career, Hubbard underwent submarine training in 1924-25 and reported on board his first command, O-7, in 1930. Following other assignments ashore and afloat, he reported to cruiser San Francisco in November 1939 as Damage Control Officer and First Lieutenant. Appointed Commander in 1942, Hubbard died 13 November 1942 on board San Francisco after the flagship for Admiral Callaghan, was crashed by a Japanese plane on 12 November. Hubbard relieved the critically wounded executive officer, and it was in this post that he was killed next day during the Naval Battle of Guadalcanal, as American ships prevented a Japanese bombardment of the island. He was posthumously awarded the Purple Heart. 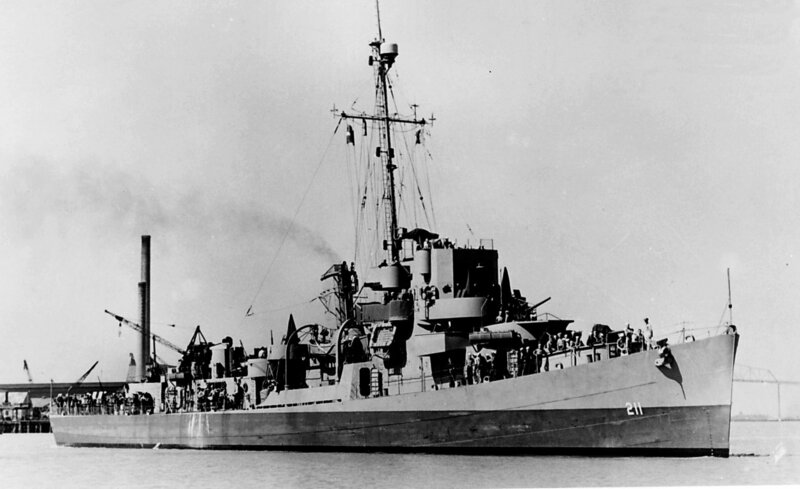 USS Hubbard (DE 211) (1944-1946) was the first ship to be named in his honor.